Hosford Middle School was "locked down" for a time on Wednesday afternoon, March 6, after a number of people called the 9-1-1 Center to report that a man near the school was yelling, swinging a hatchet – and stripping off his clothing. 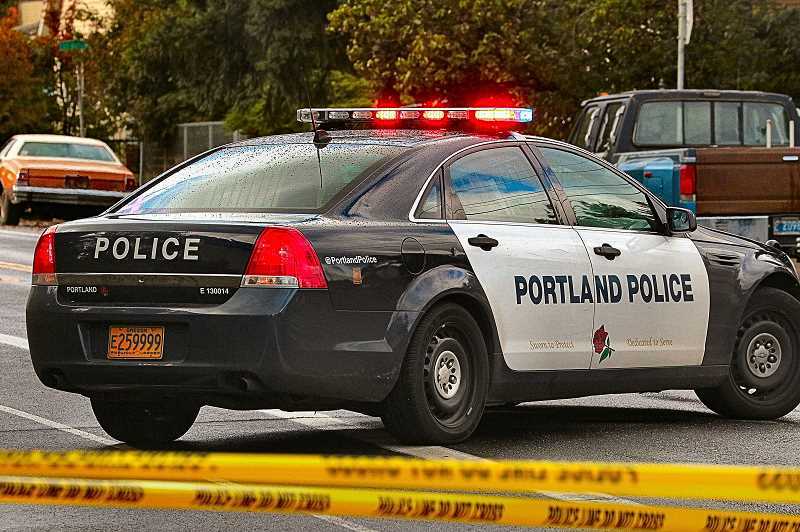 "The subject appeared to be under the influence of an unknown substance; and, although he was not injured, he was taken to an area hospital for evaluation, due to his intoxication," reported a Portland Police spokesperson. At his arraignment later that day in Multnomah County Circuit Court, the District Attorney filed a probable-cause affidavit that Messare had been yelling that he'd killed his wife and child, as police arrived. Messare eventually dropped his weapons and charged at officers, who were then able to take him into custody, the affidavit states. During the ensuing tussle, the suspect cut a PPB sergeant with a small knife. 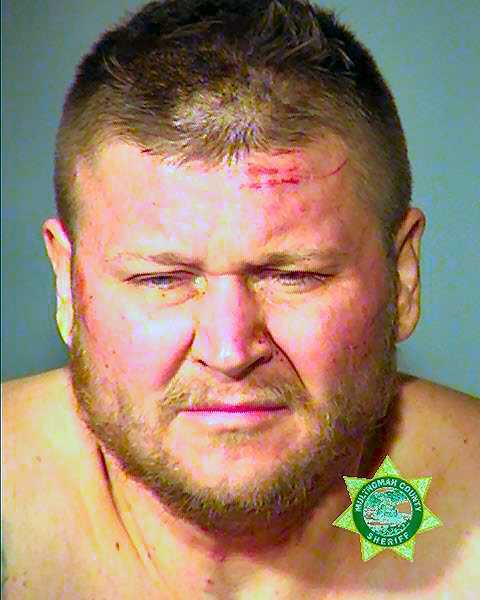 "The sergeant was treated and released for the non-life threatening injury," remarked a PPB spokesperson. Additional charges of Unlawful Possession of a Firearm (4 counts) and Violation of a Restraining Order (4 counts) were added to Messare's original charges.